- Décor Moulding to standard Interior Mouldings. Interior ceiling moulding is just a small piece of any room. At most times, we barely notice it, except to take note of the especially loud or out of place designs that can’t fail to grab attention. 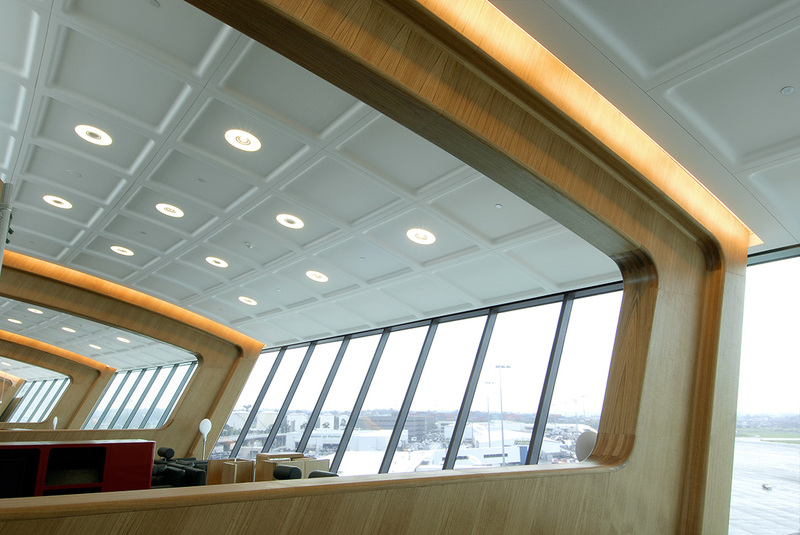 Interior ceiling moulding done right, however, elevates the space without distracting. You’d be unlikely to notice the difference while it’s there but, take away that feature, and the room assuredly will look worse. This kind of plaster accent can serve a few purposes, from hiding the joint between the walls and the ceiling, to adding style, or tying together different architectural elements across a room or even rooms. The quality of the plasterwork makes all the difference. When it comes to home decor, we’ve all got our favourite styles. After all, the whole point of decorating a room is to bring it in line with our own tastes and preferences. Regardless of what style preferences you’re operating under, quality is one dimension with which everyone can agree. 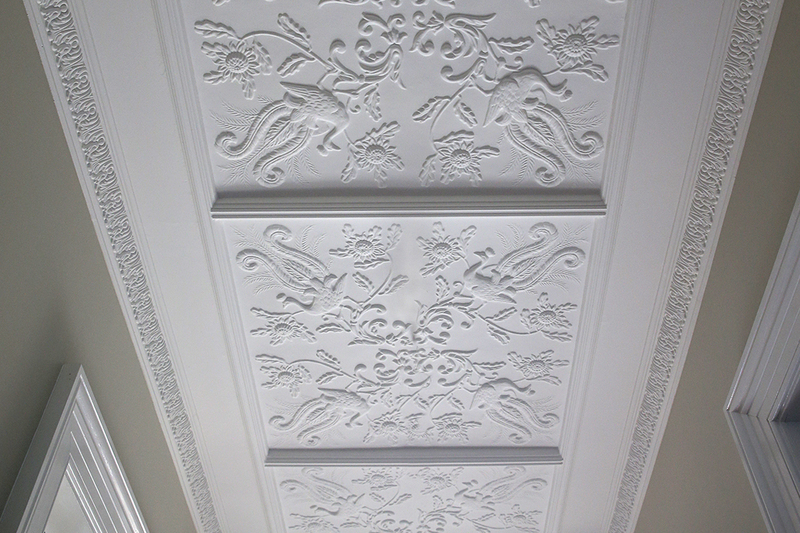 For high quality plasterwork, Bailey Interiors is the way to go. Award-Winning Work: Many of our designs and instalments have attracted attention and accolades across Australia. We earned three different awards, for instance, from the Association of Wall and Ceiling Industries in 2015 alone. Innovative Materials: In addition to our concern for historic preservation, we’re focused on the future as well. Our innovative manufacturing process gives us greater quality control along with a more environmentally friendly product. Made Locally: Bailey Interiors products are all made locally in our built-to- purpose factory in Mortdale. It means close oversight for quality assurance. In addition to providing fashionable pieces for modern homes, Bailey Interiors also works to restore and preserve historic buildings. As part of our dedication to protecting the art of plaster, we offer a range of heritage designs based on historical pieces with timeless elegance. 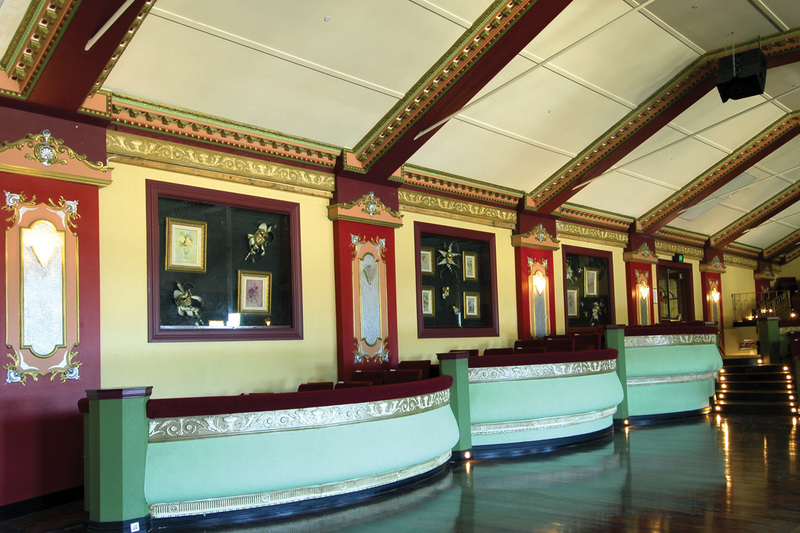 Our work on historical restoration gives us a detailed knowledge of how to reproduce these styles faithfully. 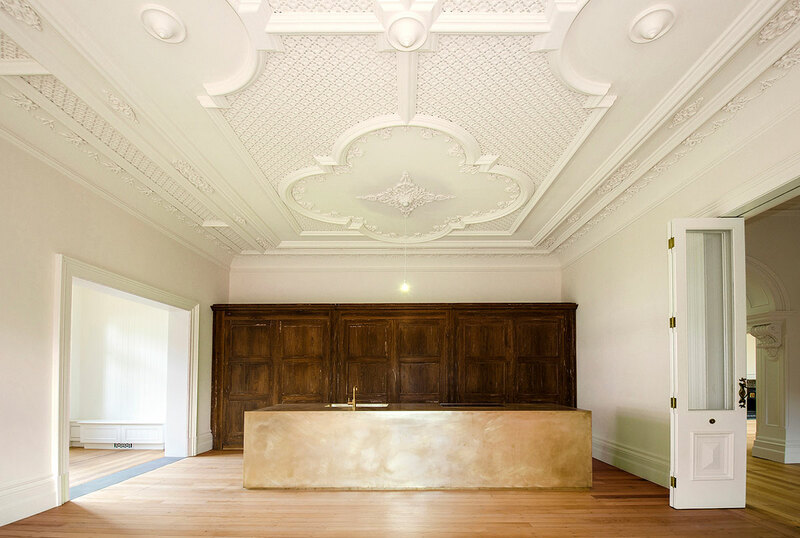 Ashton House: This is our most recent restoration project, and it involved reproducing the intricate decor mouldings of this 1890’s era building. We bring this obsessive attention to detail to every project we work on. Haberfield Residence: When we updated this private residence, we aimed to create something fresh looking and modern while preserving the building’s old-world charm. It’s a great example of how well our historical reproductions fit in any home and the elegance they add to whatever room in which they’re installed. Point Piper Residence: Yet another example of our unparalleled craftsmanship, this home showcases our cornices among other elements. Here you can see the detail that goes into creating plaster works like these. Contact us now to find out more about how Bailey decor can help upgrade your home today, bringing classic styles to life right in your living room with heritage pieces and recreations. You’ll get award-winning service and phenomenal results no matter what style you decide is right for your home. Feel free to contact us by filling in this enquiry form. One of our team members will be in touch shortly!